Moët Grand Day is celebrated in over 80 countries, according to the company. The new “Must Be” campaign from Moët & Chandon and director Manu Cossu embraces the idea that “we don’t remember days, we remember moments”—though we’d argue that depends how much Moët you drink. The iconic champagne house officially launched the campaign over the weekend in celebration of its holiday, Moët Grand Day, as well as Rosé Day LA in the United States. The ad says there's a champagne for all of life's memorable moments. 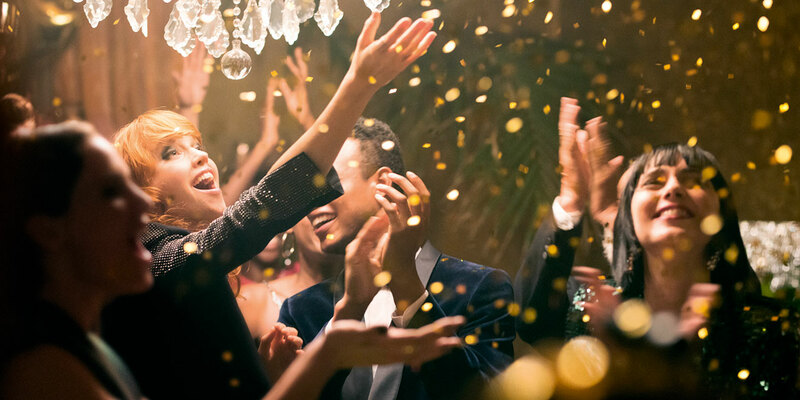 “The film displays a profusion of emotions that make up some of life’s remarkable moments, highlighting Moët & Chandon’s wide range of wines and that there is a style of champagne for every moment worth celebrating,” said Moët & Chandon U.S. vp Renaud Butel. Three years ago, Moët released “The Now,” a video created by agency We Are From LA. The brand also recently released a limited-edition $23,000 bottle of champagne celebrating Roger Federer.